We preserve here some files from her personal web space, in particular those reachable through her home page. If you know of other widely referenced URLs of her that we should preserve here, please contact pagemaster@cl.cam.ac.uk. Karen Spärck Jones has worked in automatic language and information processing research since the late 1950s. 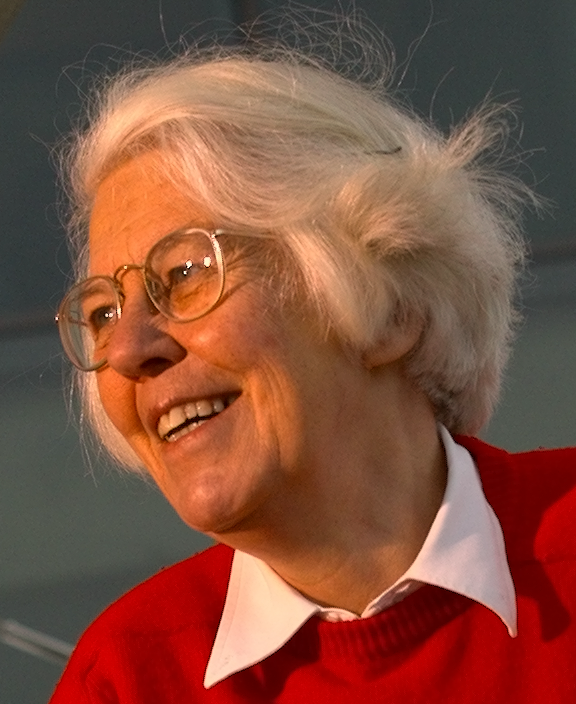 She is a Fellow of the British Academy, an AAAI Fellow and ECCAI Fellow, and was President of the Association for Computational Linguistics in 1994. She has received seven awards for her research including, in 2004, the ACL Lifetime Achievement Award and in 2007, the BCS Lovelace Medal and the ACM-AAAI Allen Newell Award. Her work since 1990 has been on document retrieval including speech applications, database query, user and agent modelling, summarising, and information and language system evaluation. She has had funded projects on Automatic Summarising, Belief Revision for Information Retrieval, Video Mail Retrieval, and Multimedia Document Retrieval, the last two in collaboration with the Engineering Department. She has been a member of the DARPA/NIST Text Retrieval Conferences Programme Committee since 1994, and involved with other US evaluation programmes, notably the Document Understanding Conferences on automatic summarising. She taught for the MPhil in Computer Speech and Language Processing, on language systems, and for the Computer Science Tripos on information retrieval. Her present research interests are in the development of the probabilistic model of retrieval so as to extend its area of application (jointly with S.E. Robertson); in automatic summarising, ranging from foundational work on the form and use of discourse structure to practically-oriented work on shallow processing techniques, including research on task context factors; and in language and information system evaluation. Some particular items: papers on inverse document frequency (IDF) weighting, a paper on probabilistic information retrieval, and a short note on simple, robust retrieval; Natural language processing: a historical review; a squib on Language Modelling, and one on the Semantic Web; A layperson's guide to computer security (also CL TR550), a paper on privacy, and some notes on memories for life. Some talks: Language and information: old ideas, new achievements, Grace Hopper Lecture, University of Pennsylvania, April 2002, slides and references; WC Williams Lecture, University of Sheffield, March 2004, slides; Lazerow Lecture, University of California Los Angeles, May 2004, slides.